When you’re dreaming of a past vacation, the easiest way to relive it is to bring out a few mementos. Souvenirs can help you recall the good times and the great stories from your trip. The best souvenirs communicate something about the spirit and the personality of the place you visited. We gathered a few suggestions of great souvenirs you can bring home from the Caribbean. Each of these islands is home to at least one Divi Resort—we hope you have an opportunity to check them all out! 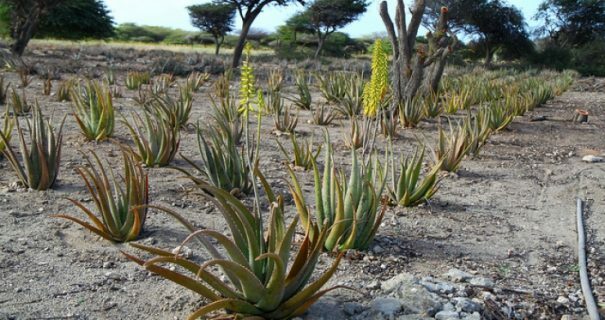 Aruba Aloe is the oldest aloe company in the world. Founded in 1890, it’s also the only aloe company in the world that grows, harvests and manufactures its products right on-site. Its products are sold pretty much everywhere in Aruba. You can also visit the Aruba Aloe Museum & Factory Store. Earthworks Pottery is worth the short trip to the Edgehill Heights section of the St. Thomas parish. Everything at this workshop is authentically Caribbean, handcrafted by local artists. 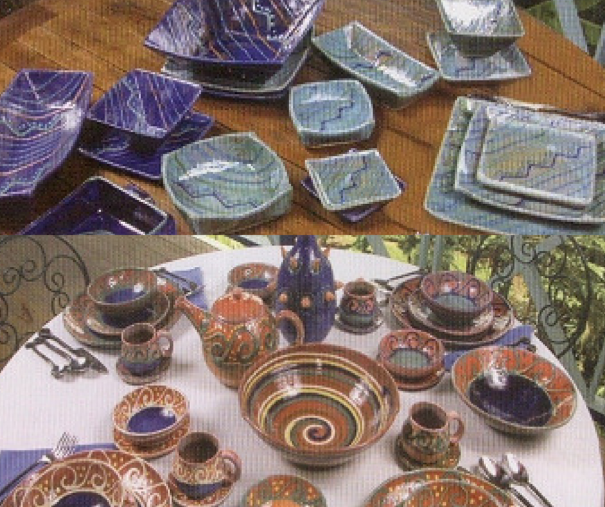 It offers a range of plates, bowls and vases, available as unique pieces or as part of beautiful sets. Earthworks is also happy to ship fragile items back home if you’re worried about their survival in your suitcase. Cadushy Distillery, located in Rincon, is the only distillery on the island of Bonaire. 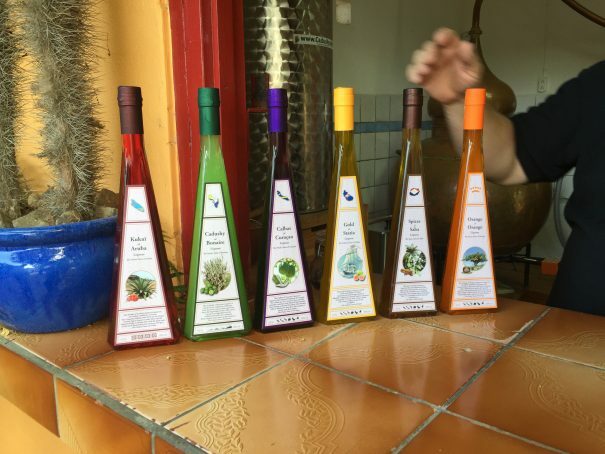 It’s most well-known for Cadushy of Bonaire, a cactus liqueur with a cooling lime taste, the earliest entry in the distillery’s Island Liqueurs line. Sign up for a tasting and learn first-hand how the spirits are produced. Don’t forget to bring home a few bottles of your favorite flavors. When you visit St. Croix, you’ll notice many local women wearing a unique type of bracelet. The St. Croix Hook or the Crucian Hook is a band-style bracelet with a horseshoe-shaped clasp. This clasp (or “hook”) represents true love on St. Croix. These bracelets come in a wide variety of styles, and you can find them in most local jewelry shops. Although the wild-growing guavaberry can be found elsewhere in the Caribbean, locals speculate St. Maarten is the only place it truly thrives. It’s a central part of local folklore and traditional cuisine. The juice of these berries (no relation at all to guava) is mixed with rum and sugar and then aged to create guavaberry liqueur. 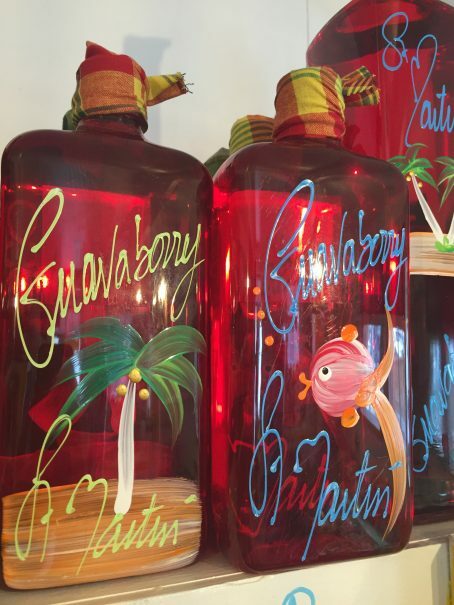 Sample the sweet, light concoction and bring home a few beautiful bottles from Ma Doudou, a small shop just off Front Street in Philipsburg. 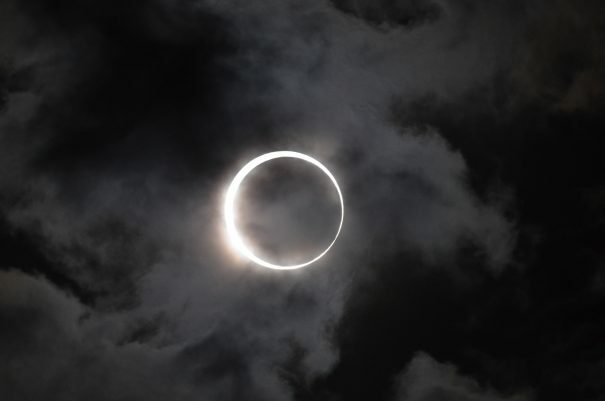 Partial solar eclipse, 2012. Image courtesy of Takeshi Kuboki. In case you haven’t heard, the first total solar eclipse since 1918 to sweep across the U.S. is coming up on August 21, 2017. A solar eclipse happens when the moon temporarily blocks any part of the sun—solar eclipses only last a few minutes, but are spectacular to watch. What if you live outside the path of this year’s eclipse, though? Accommodations inside the path are growing increasingly rare. Rather than fighting for the last room at a roadside motel, you might consider watching the 2017 solar eclipse in the Caribbean. You’ll find fewer crowds, more little luxuries and, well, we have beaches—when’s the next time you’ll be able to view a stunning solar eclipse on the white sands of a beautiful beach? The direct path of the eclipse passes just north of the Caribbean as it leaves the U.S. The northern Caribbean islands will all experience a solar eclipse at a magnitude around 0.8—the scientific way to say the moon will cover about 80 percent of the sun in those locations. Our best-positioned resorts are Divi Little Bay Beach Resort on St. Maarten and Divi Carina Bay All-Inclusive Beach Resort on St. Croix. They’re the closest to the eclipse’s direct path. August 21 is approaching fast, so be sure to make your reservations soon! Viewing the 2017 solar eclipse in the Caribbean is sure to be unforgettable. We’re excited to share this fascinating, unique experience with you and your loved ones. Remember: you should never look directly at the sun. Even during a solar eclipse, the sun can permanently damage your eyes. Space.com recommends buying a pair of eclipse glasses for each person in your party, or creating a pinhole camera (easy instructions are here). 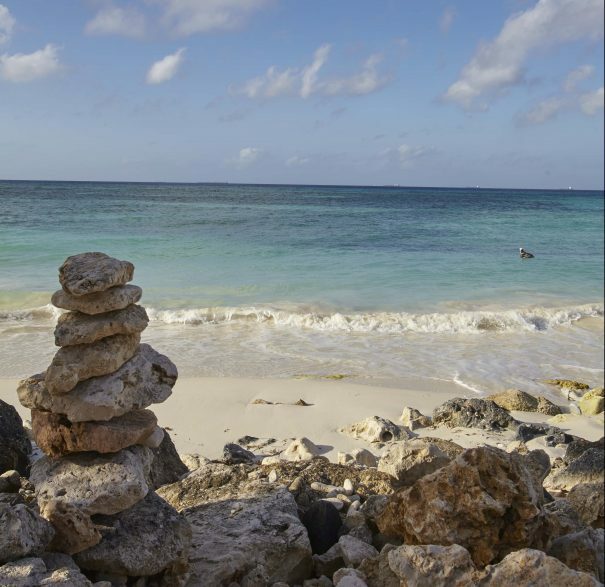 As “the Caribbean experts,” we at Divi Resorts spend quite a bit of time in the Caribbean. (We know; don’t be jealous! We’re very lucky that our work occasionally involves some palapa time.) We thought we’d share a few packing tips for Caribbean travel that we’ve learned through trial and error. No matter how long your vacation is, or how much you like to bring with you, these hacks will help you maximize your valuable luggage space. Pack dryer sheets in your luggage so the smell stays fresh throughout your trip. Bring along clothes and accessories that can serve double duty. For example, a sundress could work as a beach cover-up as easily as a laid-back outfit for a night out. Roll your clothes tightly rather than folding them. Roll everything you can. It might seem like a small thing, but you’ll be surprised at how much space you’ll save. Bring a duffel bag! We like these from Herschel Supply. A duffel bag can serve as a convenient carry-on that easily fits in the overhead compartment—plus, it doubles as a beach bag once you arrive. If you opt for a smaller duffel, you can roll it up inside a larger bag, then take it out and fill it with souvenirs for the return trip. No matter what, you’ll always find a reason to use a couple of gallon-sized Ziplock bags during your trip. Whether it’s preserving leftover snacks or storing damp swimsuits in luggage on the trip home (sometimes you can’t help taking one last swim! ), you’ll be glad to have them in easy reach. Packing cubes are your friend—especially if your closet at home looks like a ClosetMaid ad. They’re a great way to keep all your things organized and in their proper place. Don’t forget the TSA’s requirements on liquids in carry-on bags: you’re allowed to bring liquids in containers that are three ounces or less, kept in one quart-sized bag, limited to one bag per person. This is known as the 3-1-1 rule. To save money, try filling TSA-ready bottles like these with products you already have on hand. Have fun getting ready for your trip! 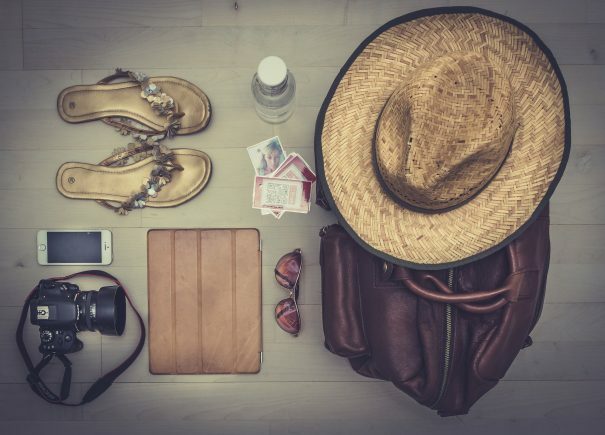 If you have your own packing tips for Caribbean travel, let us know in the comments. We’re always keeping an eye out for great flight deals to the Caribbean. Here are a few sweet airfare steals we’ve just discovered for travel in late summer and fall. 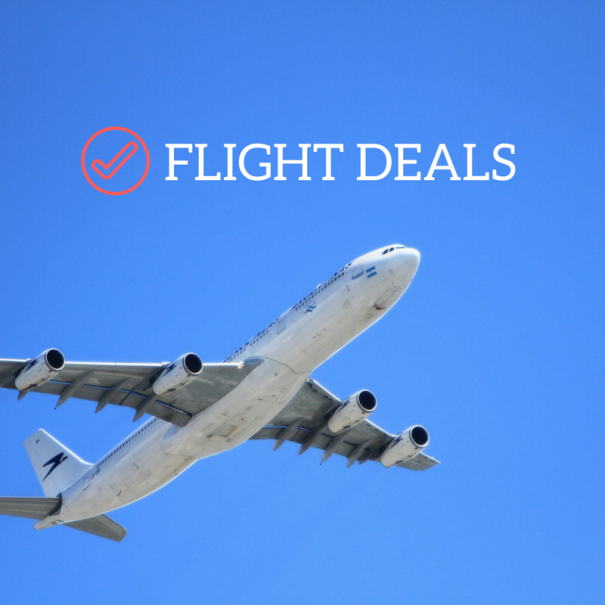 Make sure to act fast—airlines change their rates quickly, and these deals could be gone in the next day or two! Information is valid at the time of writing. Sometimes you may not find the price mentioned in this post (for example, several days after the original posting date). It means that the airline has changed the price.